This is obviously very good news for the crypto space and another development towards adoption. The dilemma in the crypto space has been trying to secure a reputable custodian and this will help. With Fidelity Digital Assets moving to crypto, institutional investors such as hedge funds, pensions, and academic institutions can now move into the space. 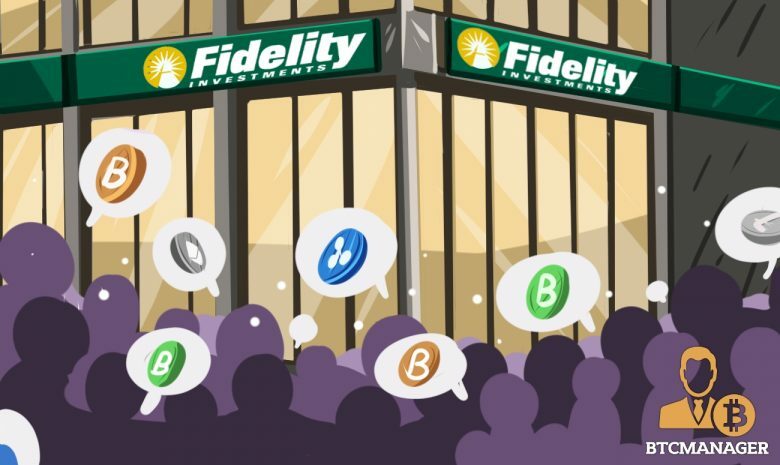 Fidelity can mature the space and provide institutional-grade crypto investments, which will lead to a much bigger market cap. If, Fidelity has $7.2 trillion under management and they moved just 5% over, the total market cap would grow from $210 billion to $570 billion. The $360 billion investment would grow the market by 171%. Within 24 hours of Fidelity Digital Assets being opened, Billionaire Michael Novogratz signed up Galaxy Digital Assets. 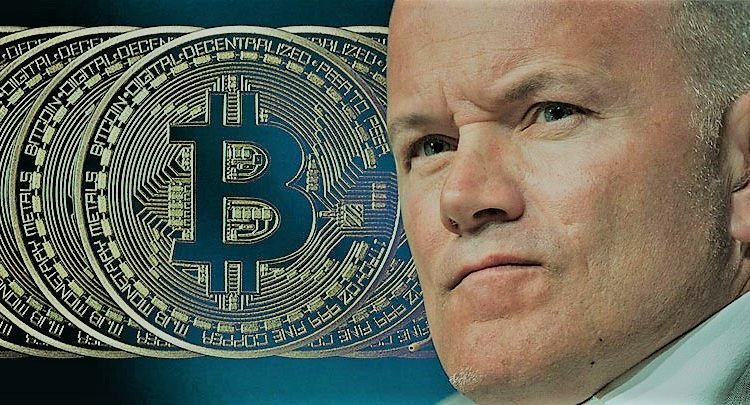 Novogratz, an outspoken bull in crypto, has held sizable positions in Bitcoin and Ethereum for years. Galaxy Digital, a merchant bank started earlier this year by Novogratz, is the first alpha crypto custody client of Fidelity. This all comes after Morgan Creek Capital opened its own digital asset index. In “Morgan Creek is Bullish on Blockchain,” the article mentions how accredited investors can now invest in cryptocurrency. 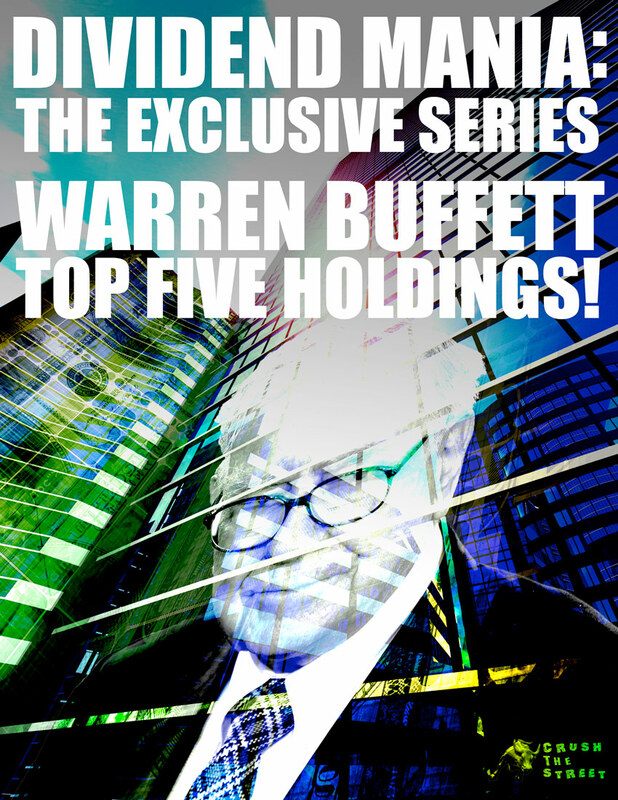 The smart money keeps pouring in and the Warren Buffett of endowments also joined the party. David Swenson is the Chief Investment Officer of the Yale endowment. Yale is an ivy league school, and the endowment is one of the top endowments in the country. Swenson took over the fund in 1985 after doing bond pricing at Solomon Brothers. Swenson an economics Ph.D. who doesn’t believe in 100% traditional asset classes is definitely refreshing. 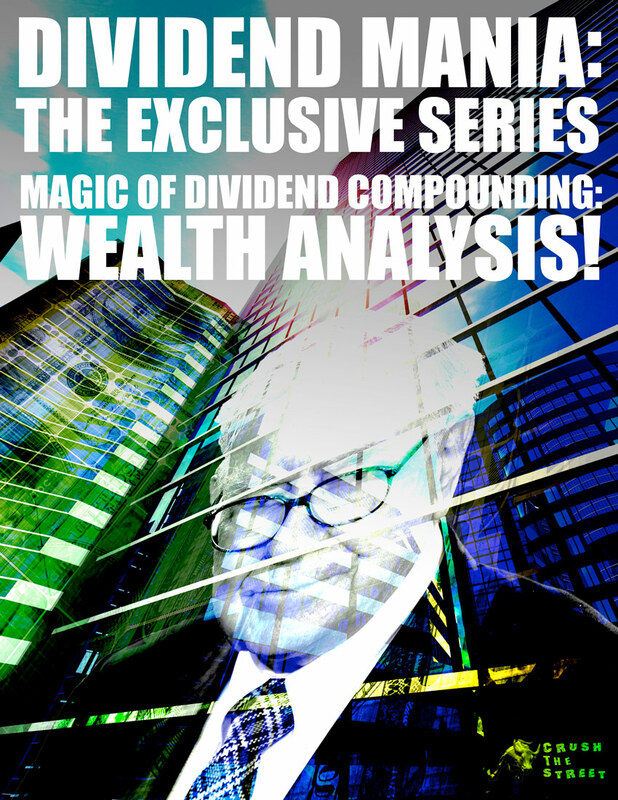 He has many of his thoughts in Unconventional Success: A Fundamental Approach to Personal Investment book. Swenson’s investments include: absolute return, venture capital, and leveraged buyouts that are somewhat non-traditional in the institutional world. Absolute return makes up 25.1%, venture capital makes up 17.1%, and leveraged buyouts make up 14.2% of the overall portfolio. The fund was worth $1 billion in 1985 and is worth $27 billion today. According to the reports on the Yale website, Swenson has averaged a return of 12% in his time with Yale. Over the last decade, the endowment has returned 7.43%, and over the last 20 years and the returns have been around 12.8%. Swenson has invested in Andreessen Horowitz’s inaugural $300 million crypto fund. If the Warren Buffett of endowments is investing, we should take note.